Why spend hours searching for the prefect Snowbird winter rental in Destin? Just give us your details and we'll do the work for you! Sunny Destin, Florida is an ideal place to winter. 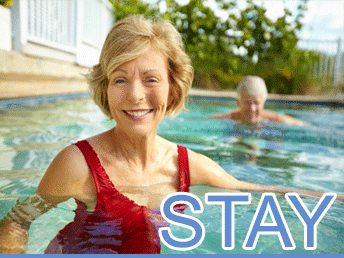 Mild climates paired with value prices and a vibrant Snowbird community make this location ideal for senior travelers. Prices for monthly winter rentals in Destin are considerably lower than most South Florida snowbird retreats. Destinsnowbirds.com is your one stop shop for planning your winter vacation in Destin and enhancing your experience while you are here. We hope your enjoy this snowbird information.